Don't let outside elements affect your game! 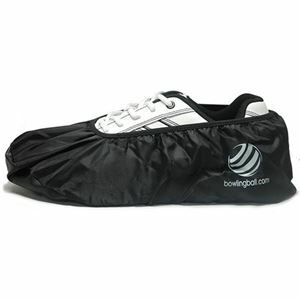 Keep your shoes in tip-top shape with the bowlingball.com Shoe Protectors! Protects the soles of bowling shoes from moisture, gum, food, etc. Sizing based on basic style shoes. SST 8 and Brunspro shoes tend to run slightly longer and wider than most basic shoes.